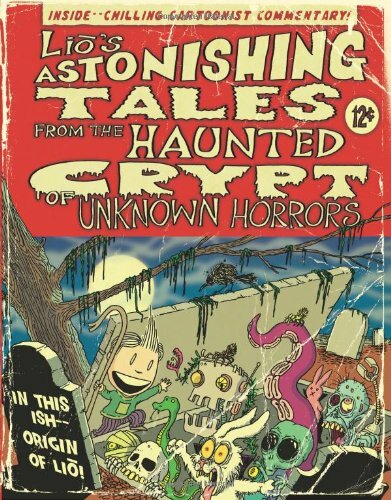 A boy's imagination is unleashed in Lio's Astonishing Tales: From the Haunted Crypt of Unknown Horrors. The 2009 National Cartoonists Award for Best Newspaper Comic Strip, Lio is unique in its pantomime content and drawing style. This treasury includes creator commentary and origins of Lio. It's slightly dark and terribly funny. 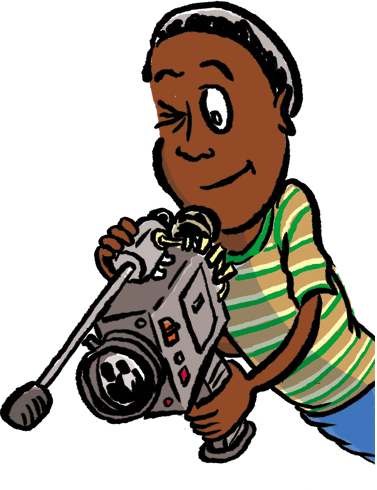 Lio, the main character, a young boy with an imagination that has no limit, explores everything kid. From bumps in the night to things hiding under the bed, readers get an inside look at different shades of humor but always come out the other end unscathed and laughing.